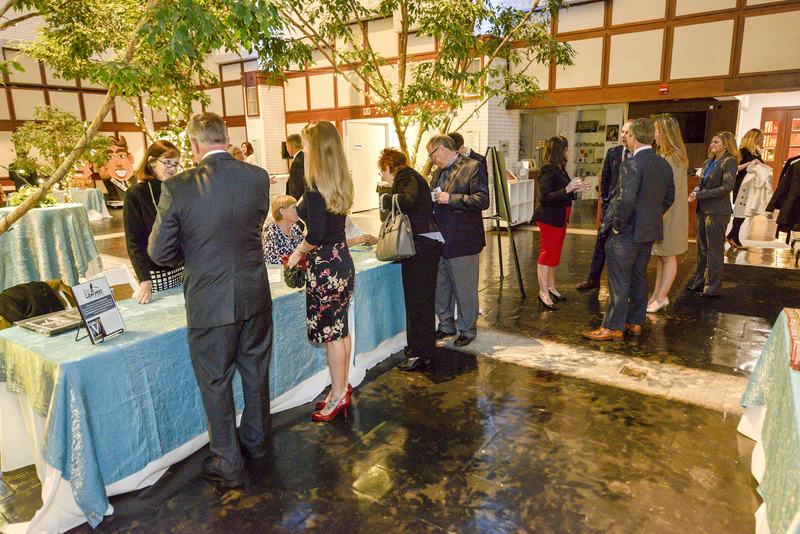 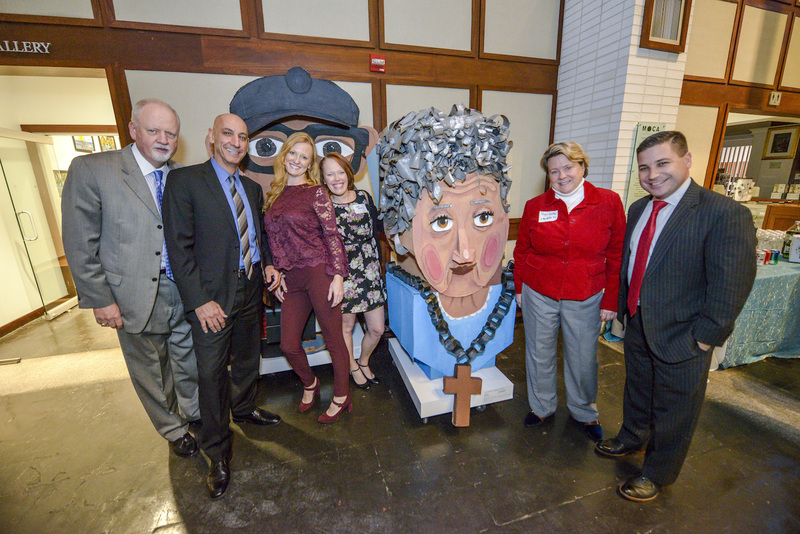 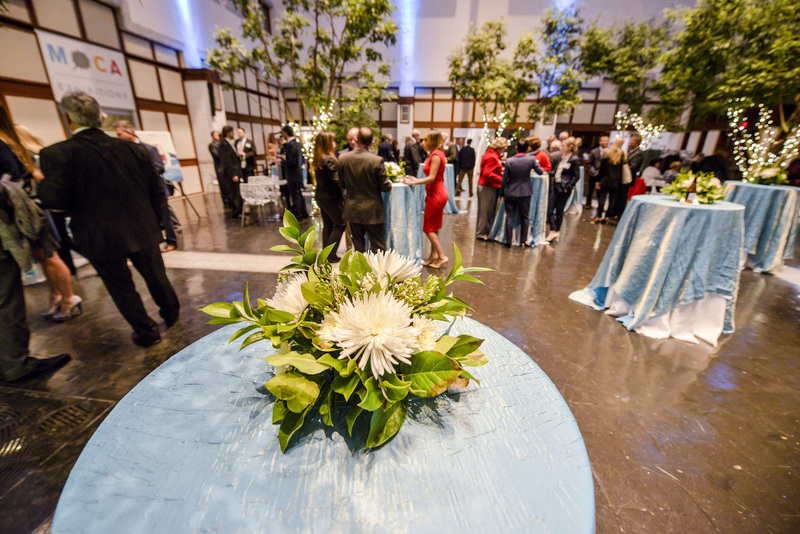 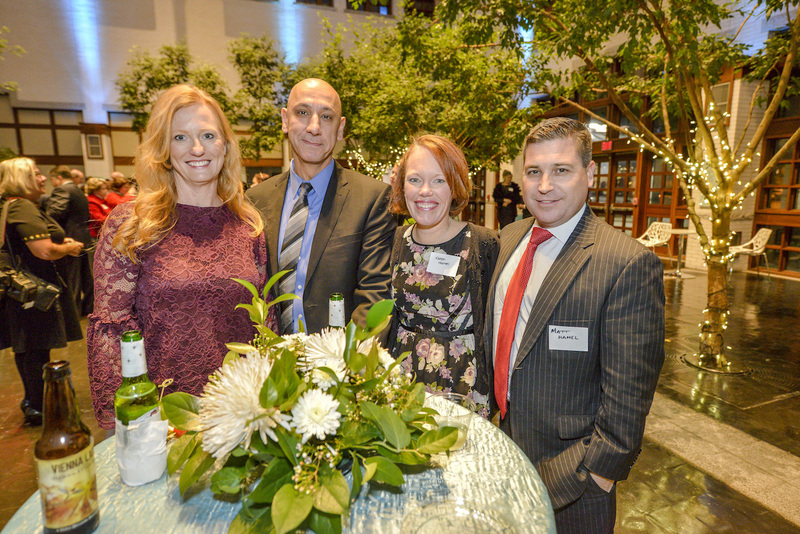 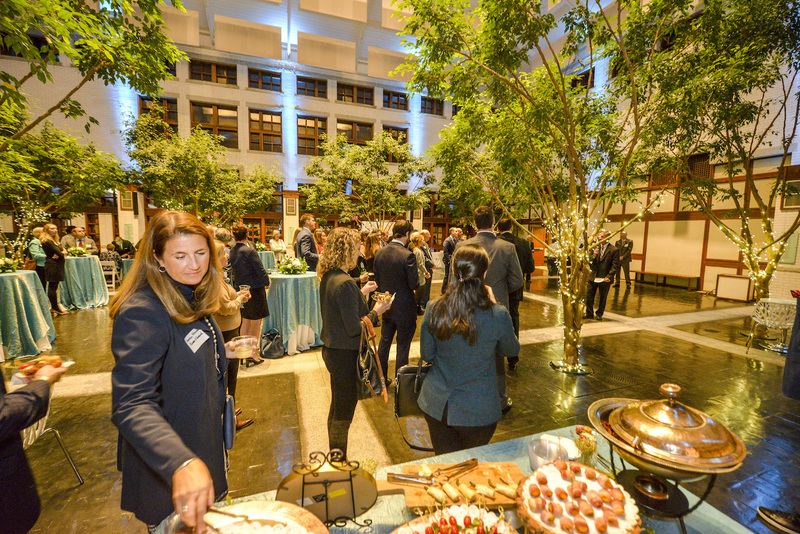 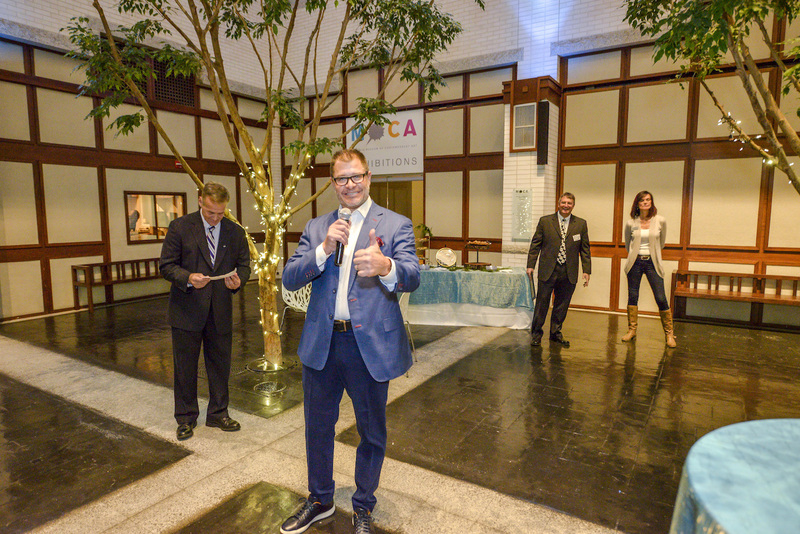 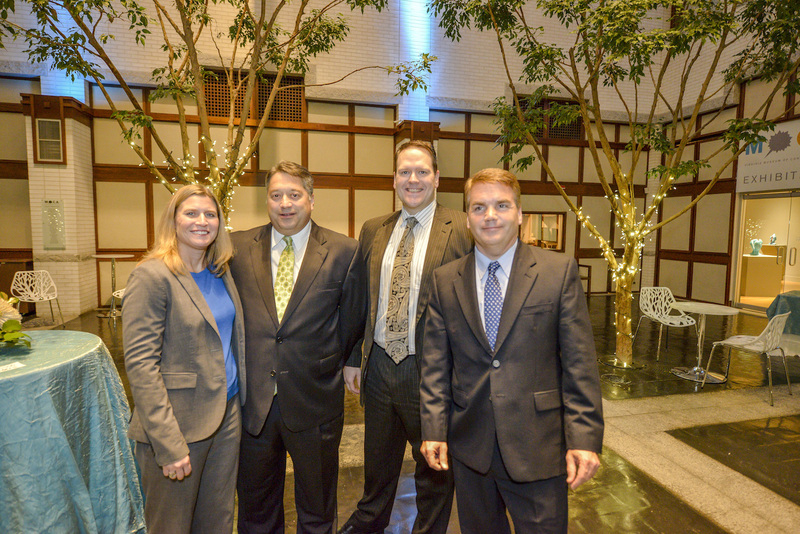 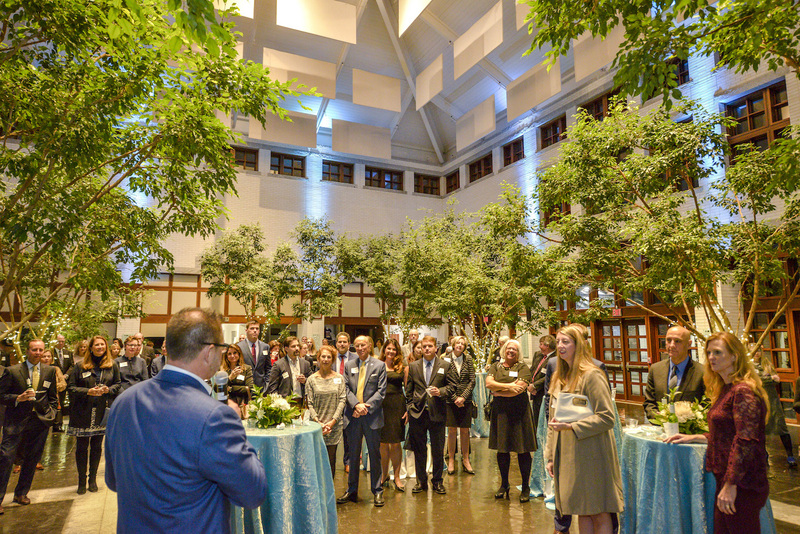 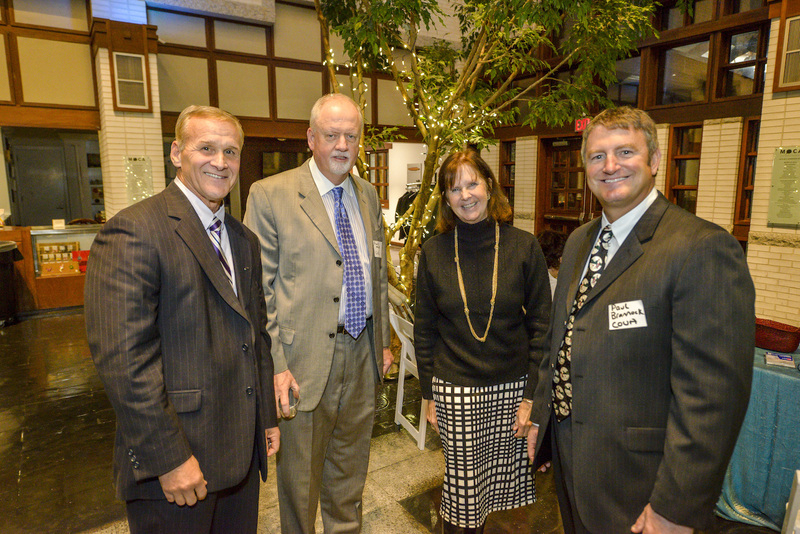 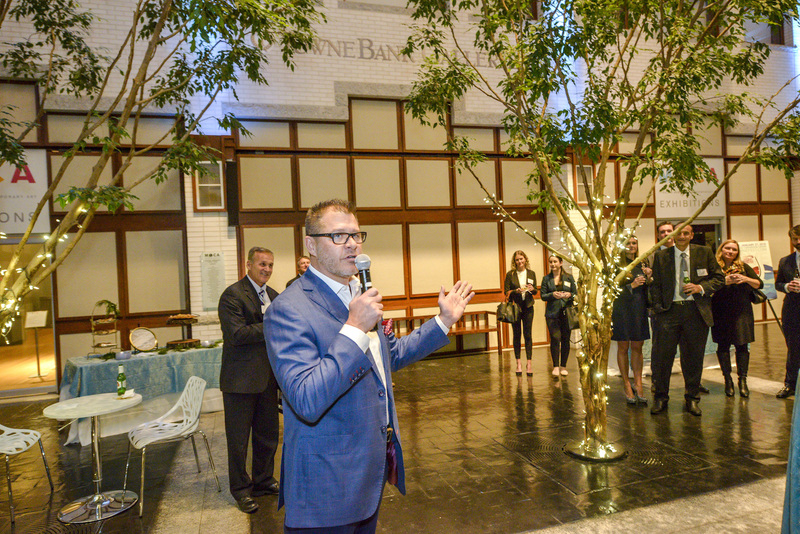 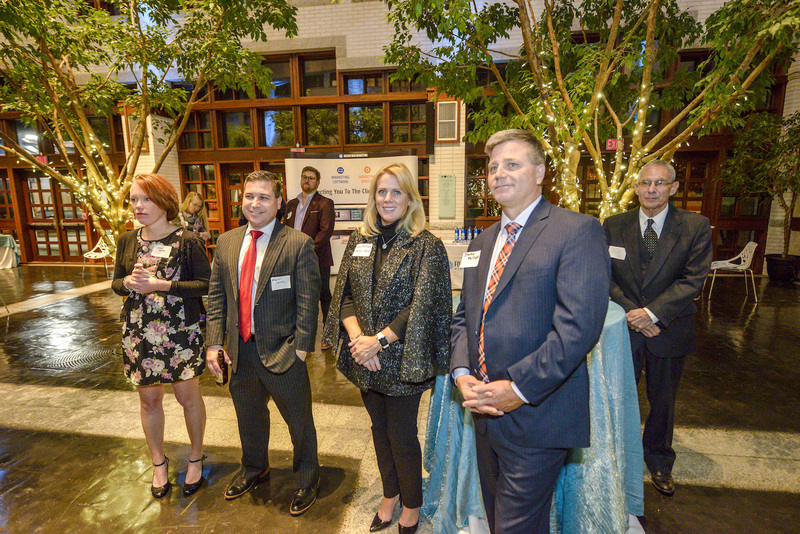 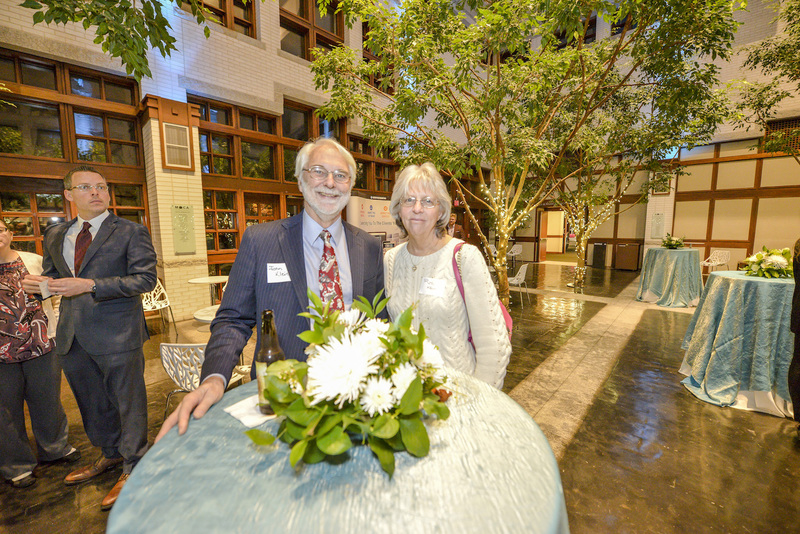 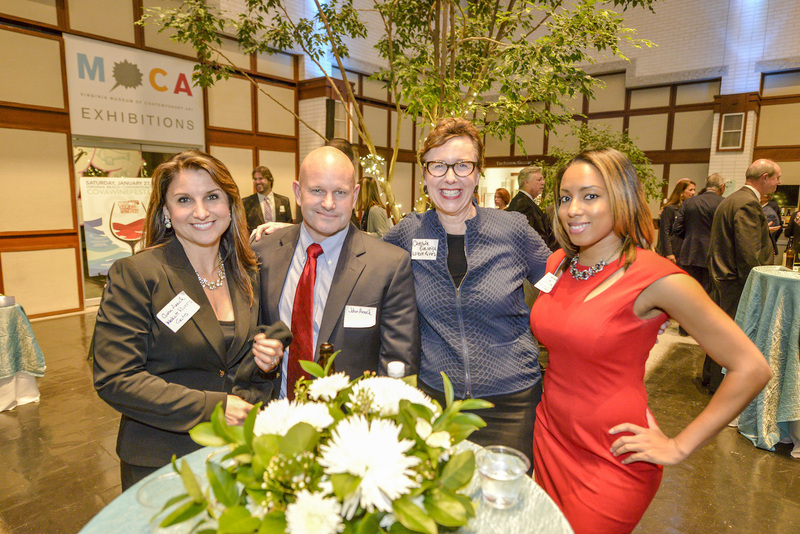 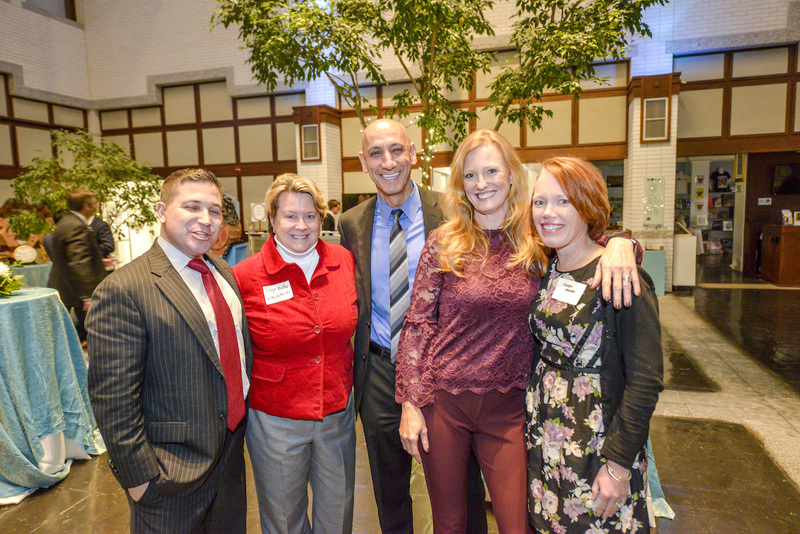 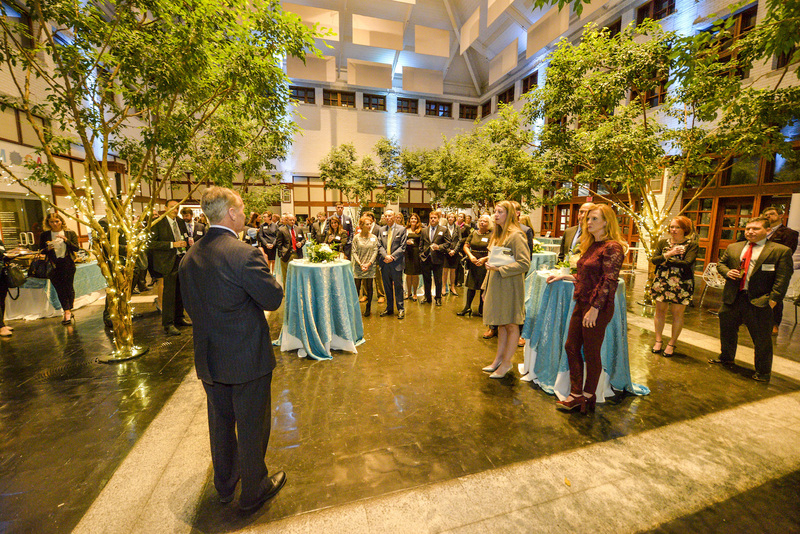 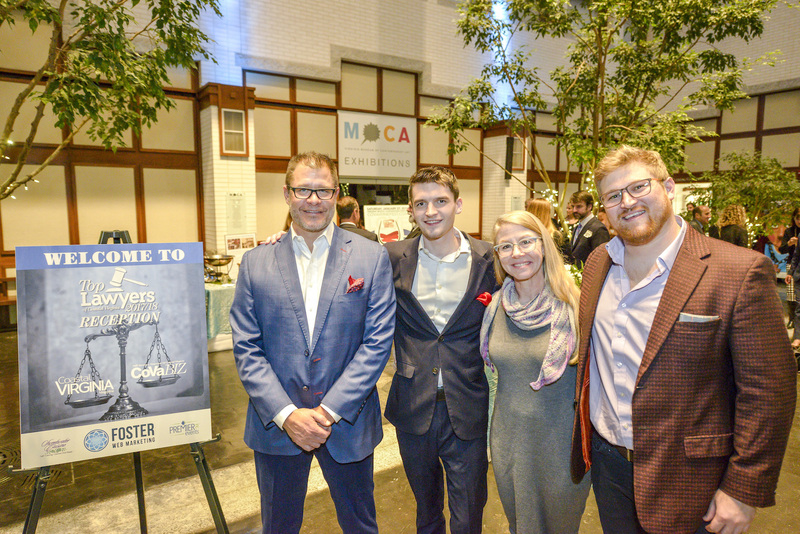 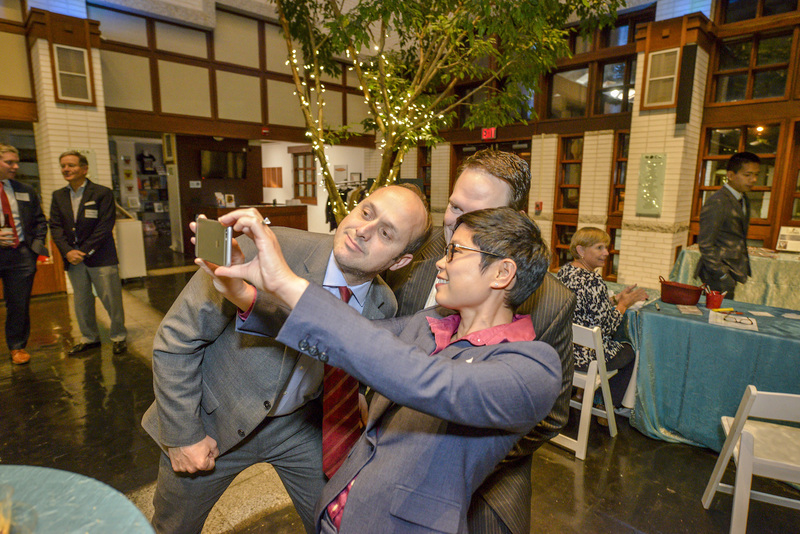 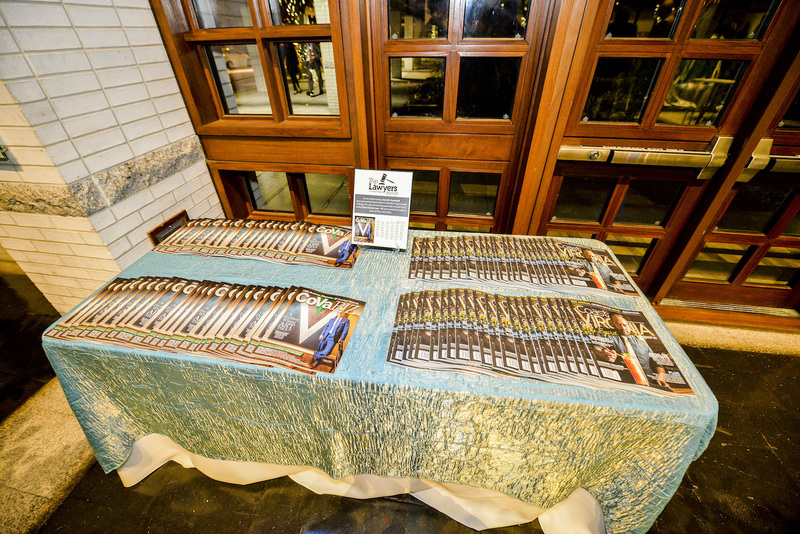 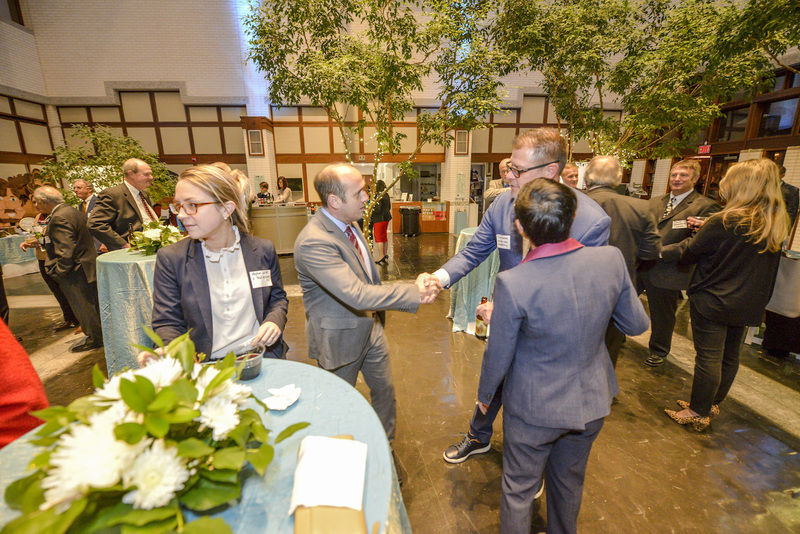 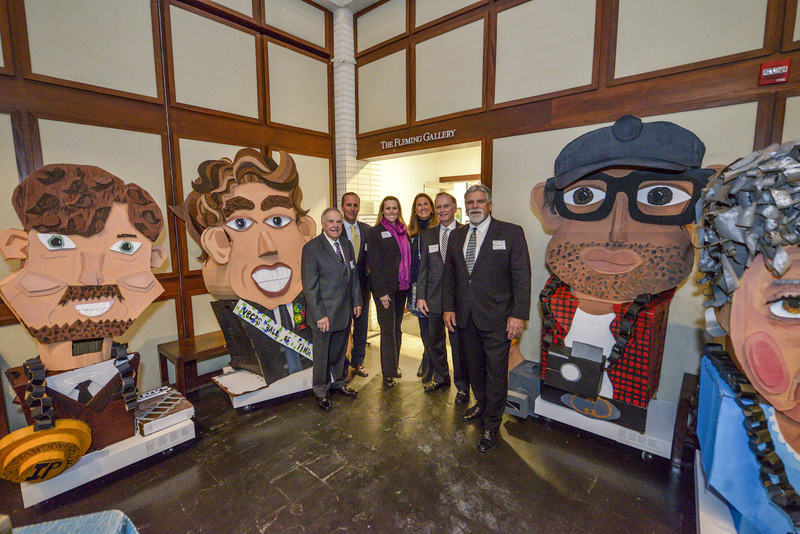 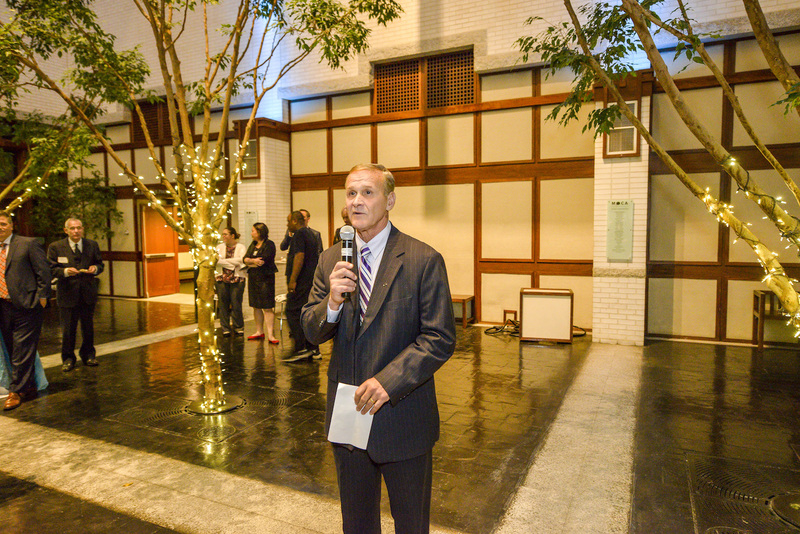 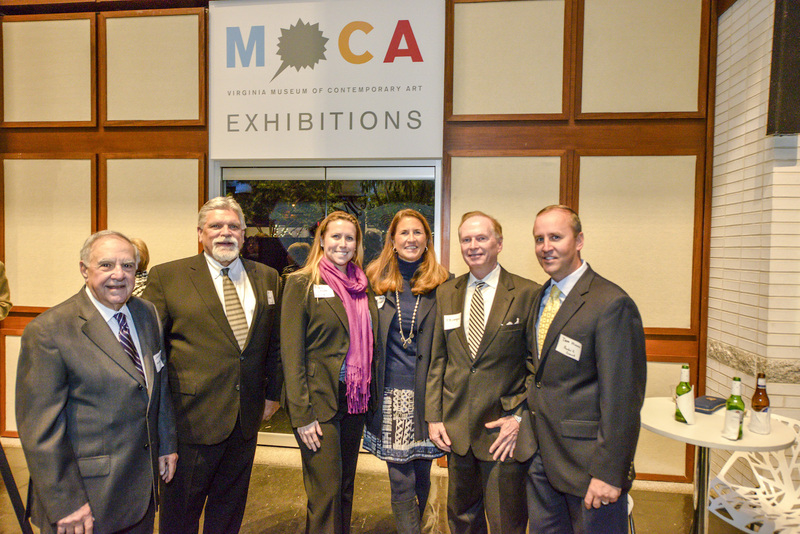 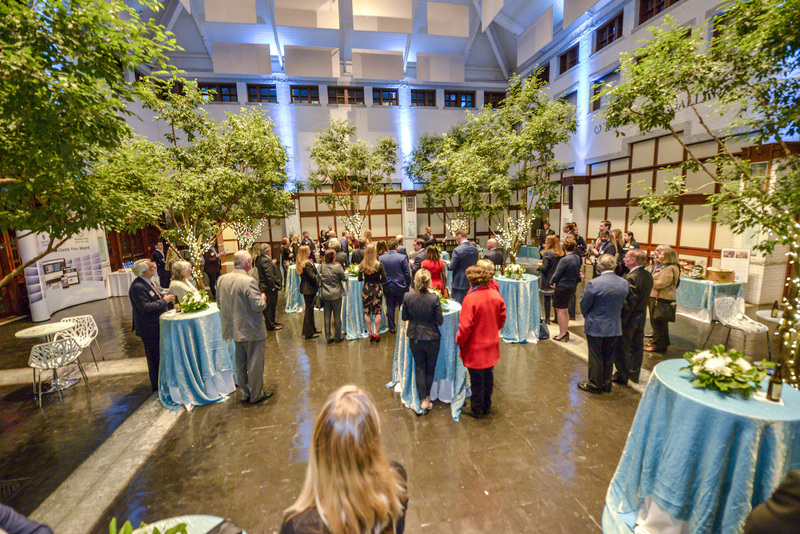 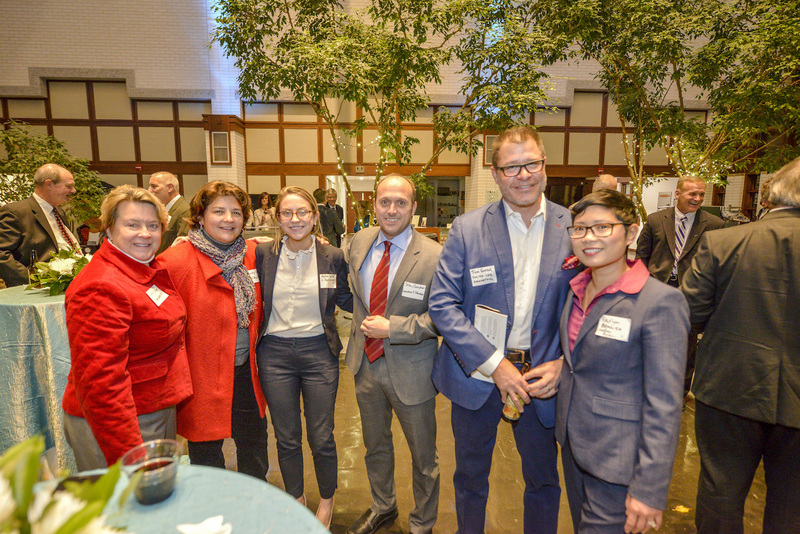 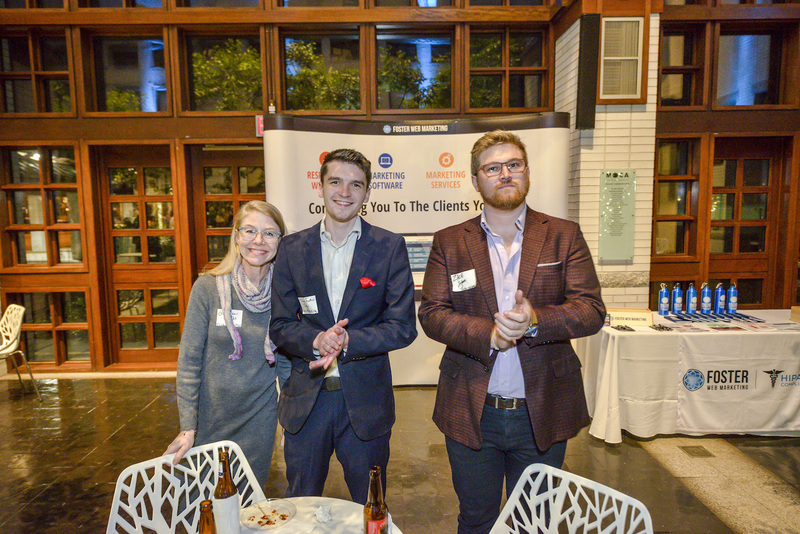 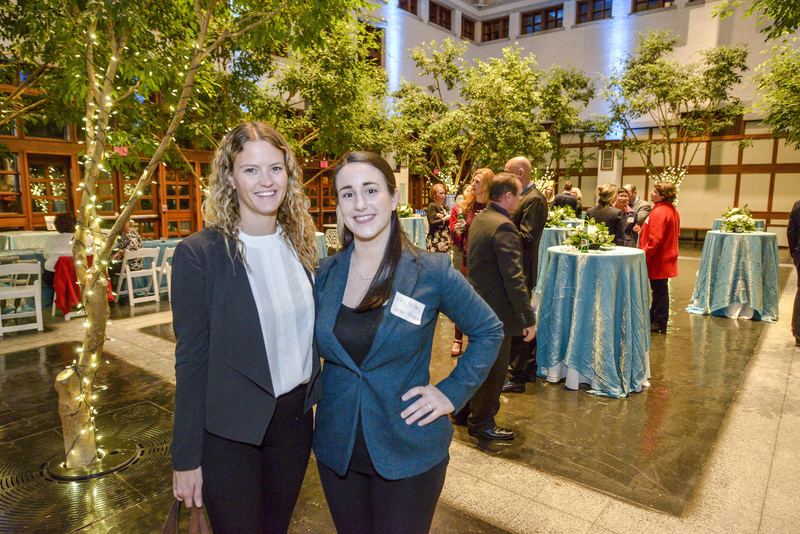 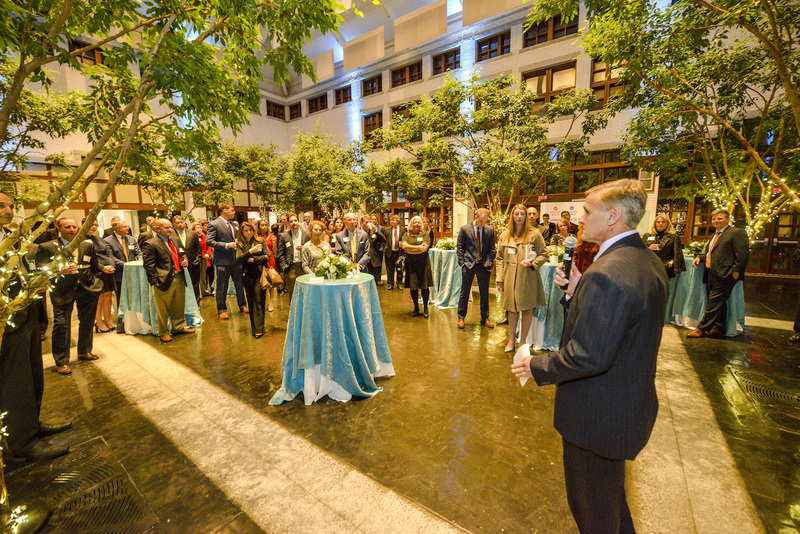 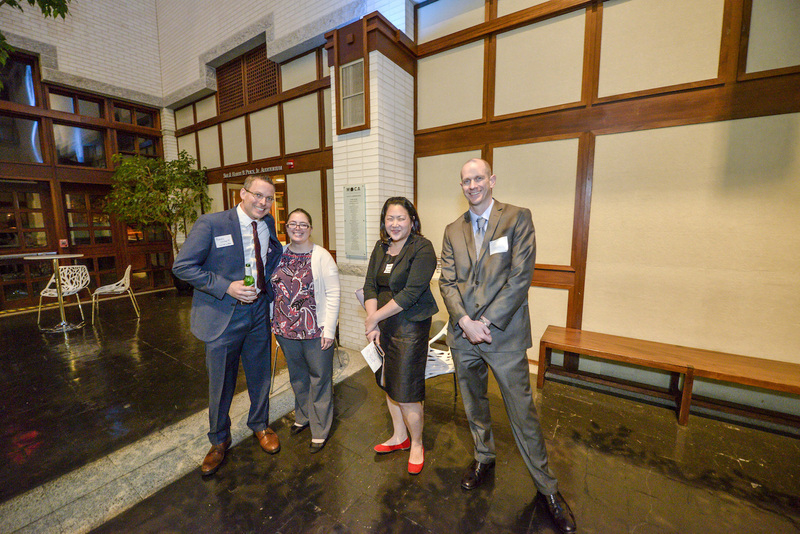 On Dec. 6, CoVa Biz and Coastal Virginia Magazine held a special reception at Virginia MOCA for the 2nd Annual Top Lawyers of Coastal Virginia. 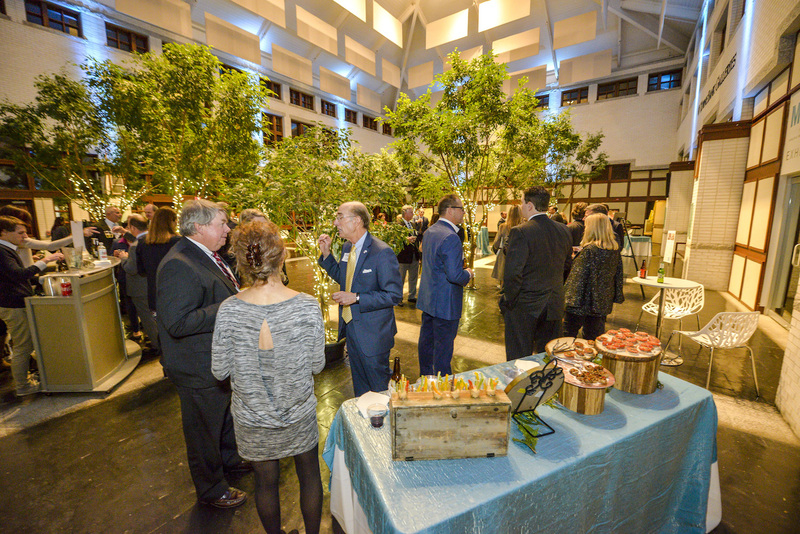 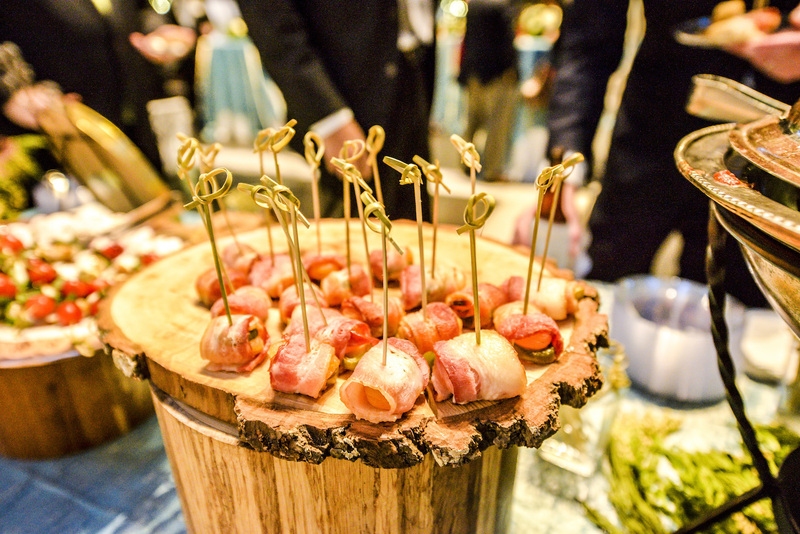 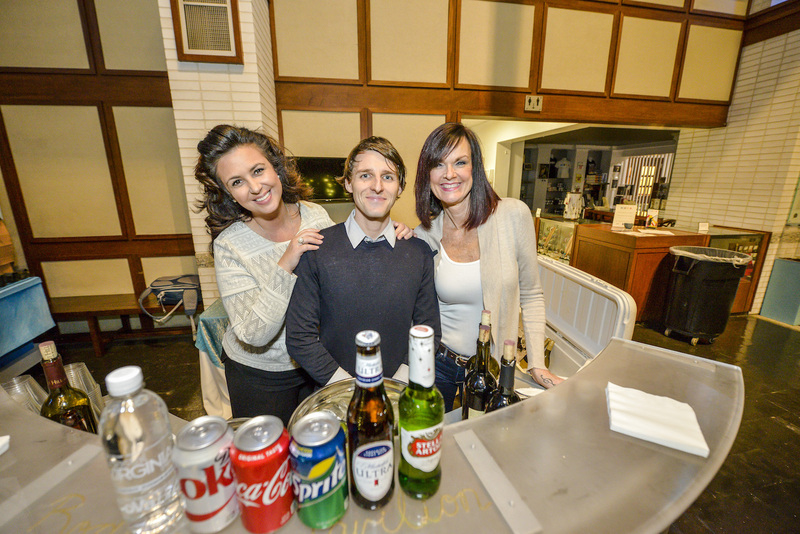 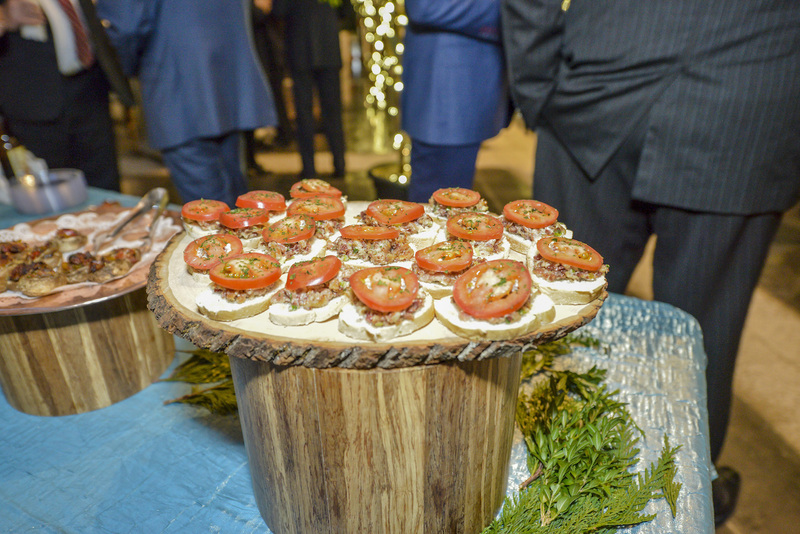 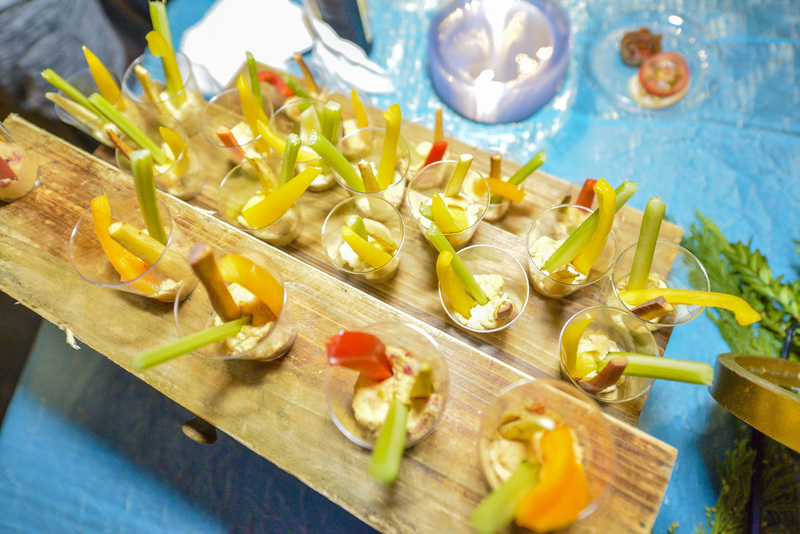 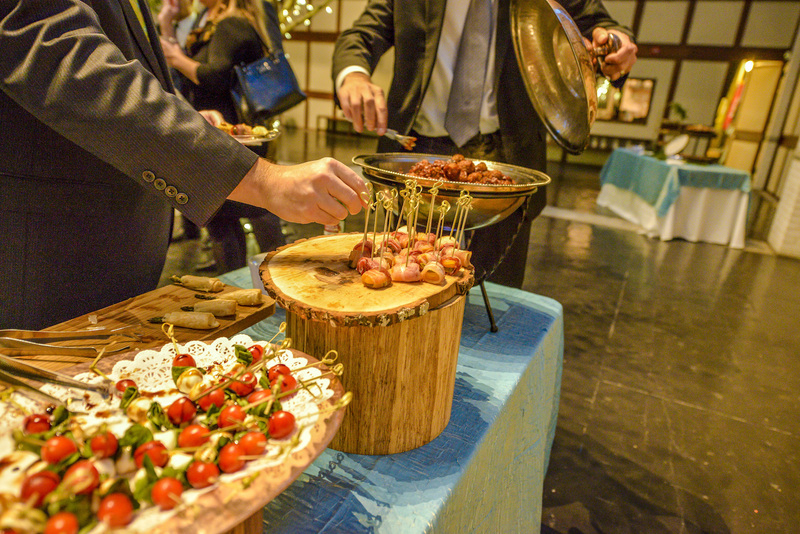 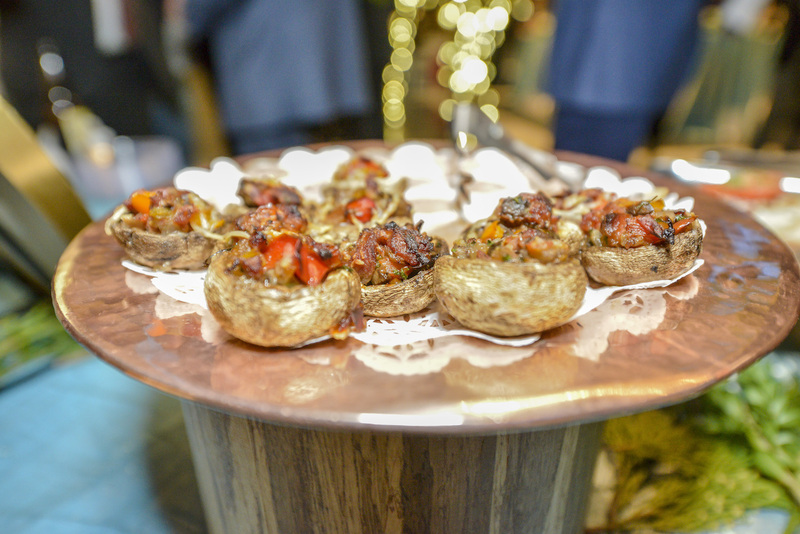 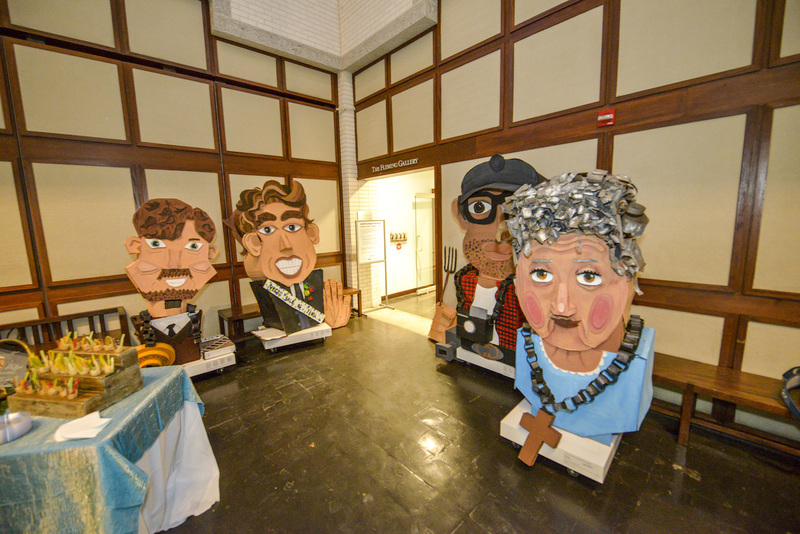 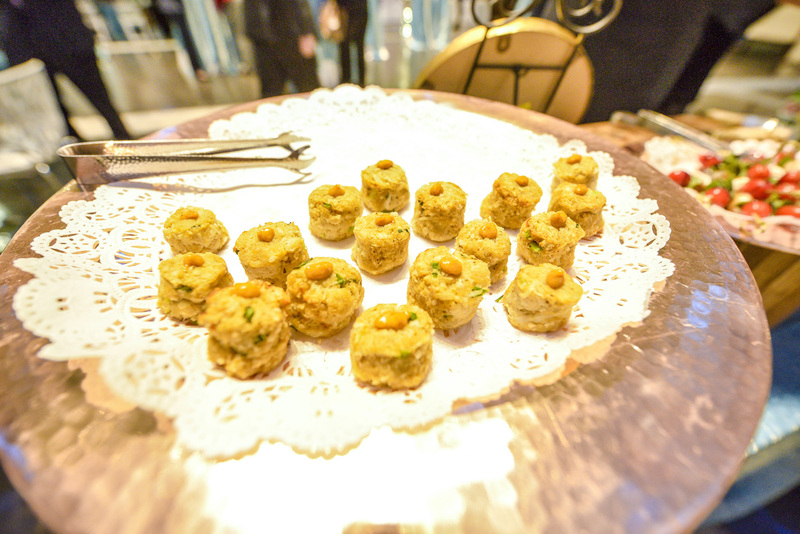 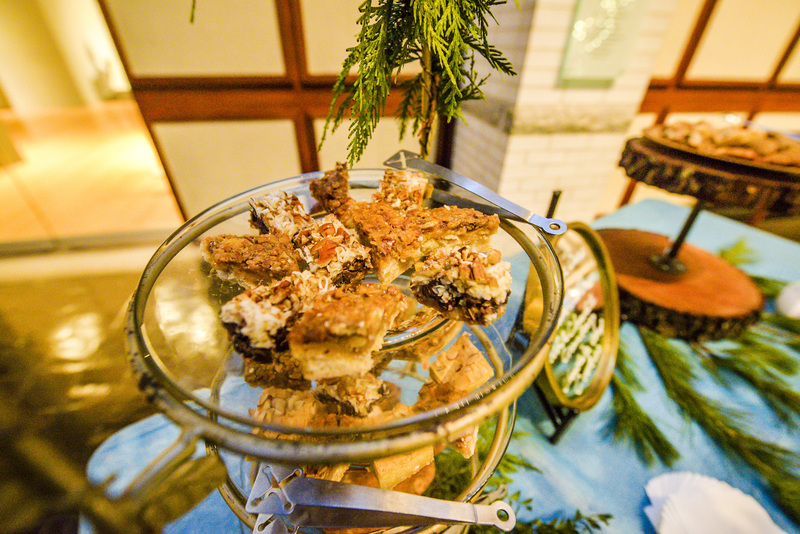 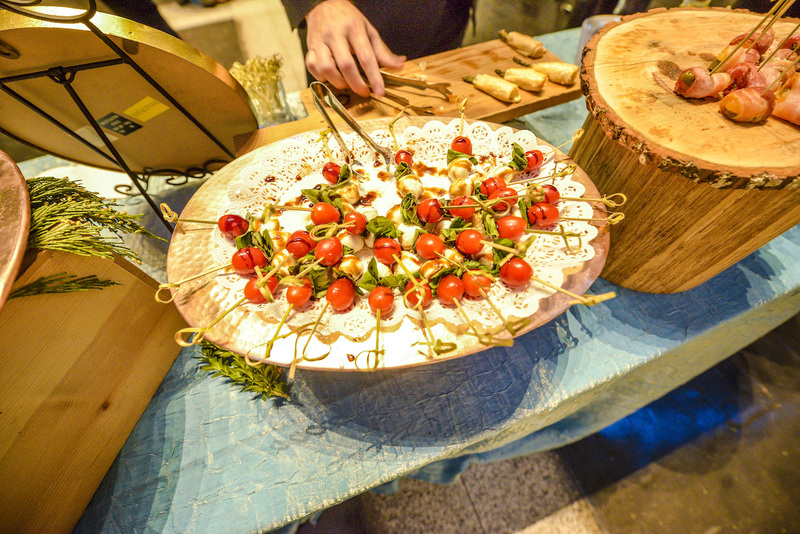 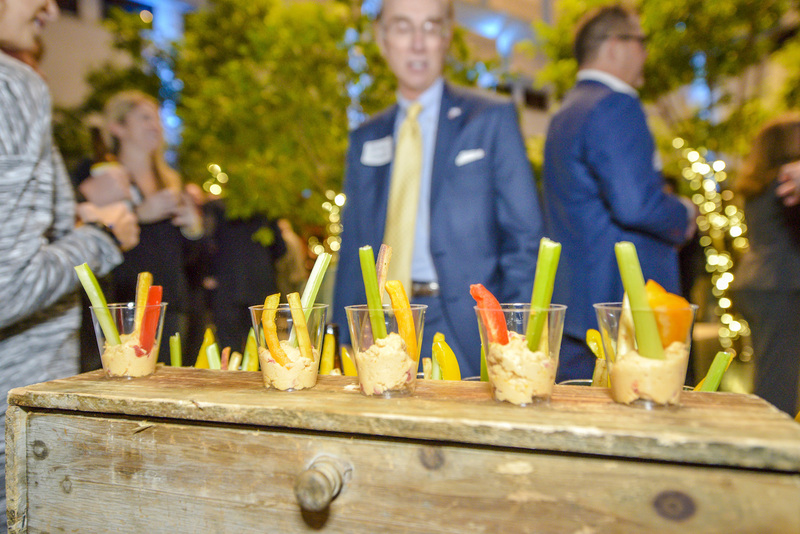 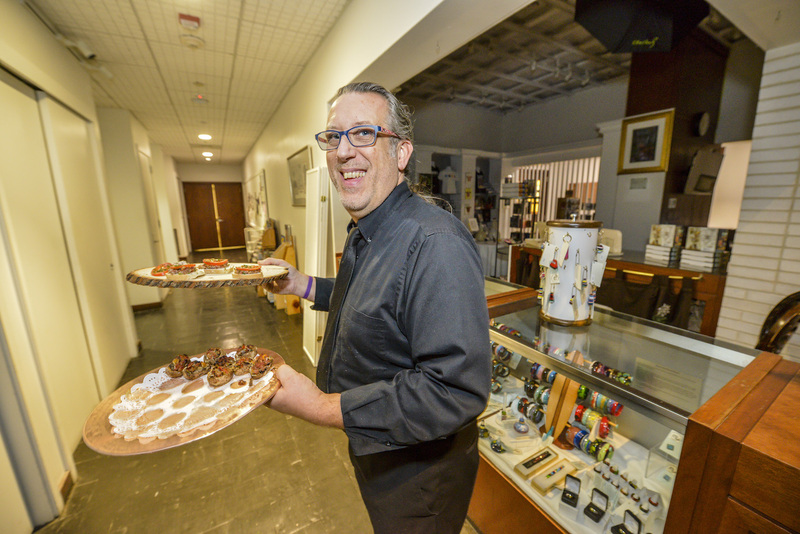 Sweetwater Cuisine provided a superb selection of foods for guests, while drink donations were collected for the nonprofit Daniel’s Grace, aiding families in the fight against cancer. 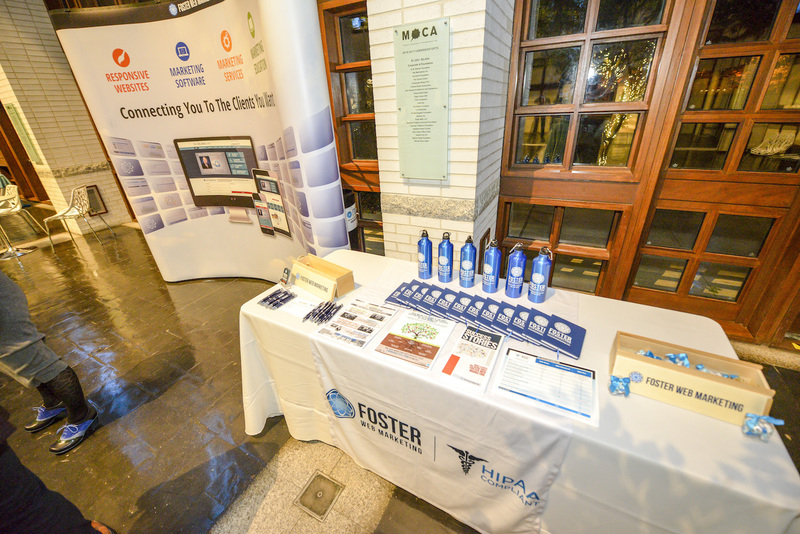 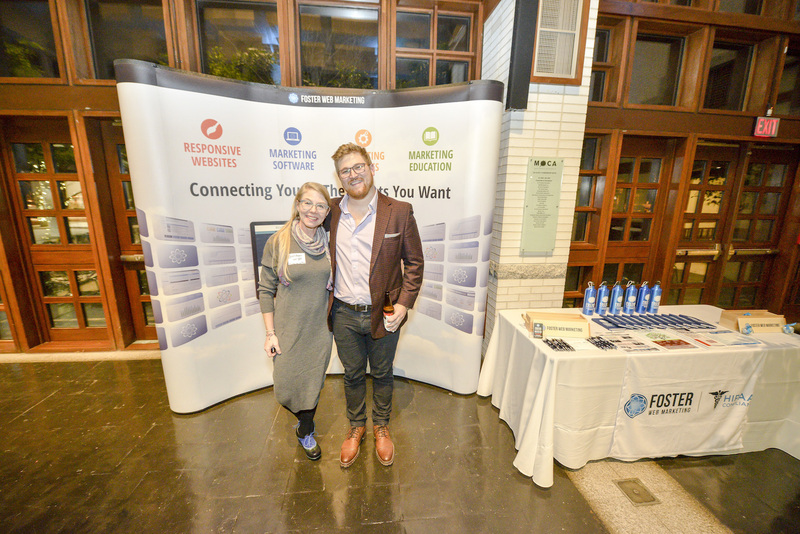 Thank you to our sponsor, Foster Web Marketing, and congratulations to all of our Top Lawyers of 2017-2018!